Learn more about the 2019-2020 Housing Application. 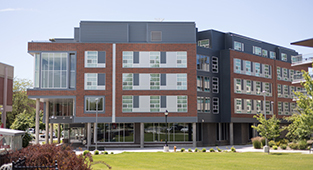 View our Residence Hall Guide. Learn about your housing charges.